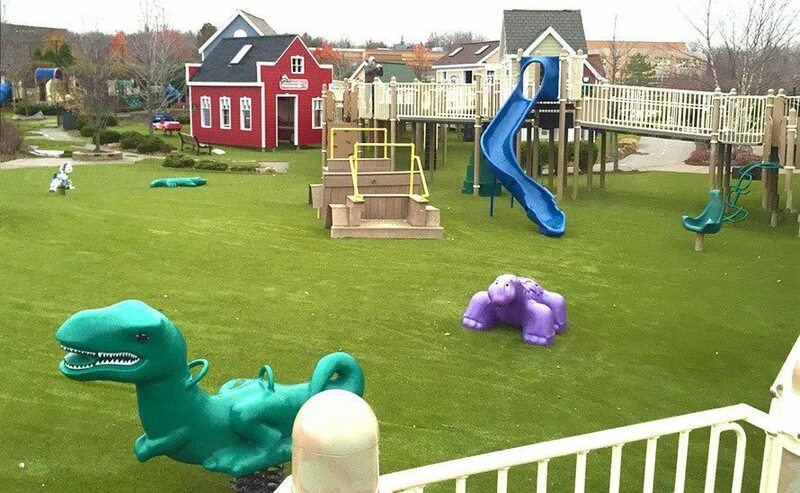 Looking for a long term solution for a playing field requiring little maintenance? 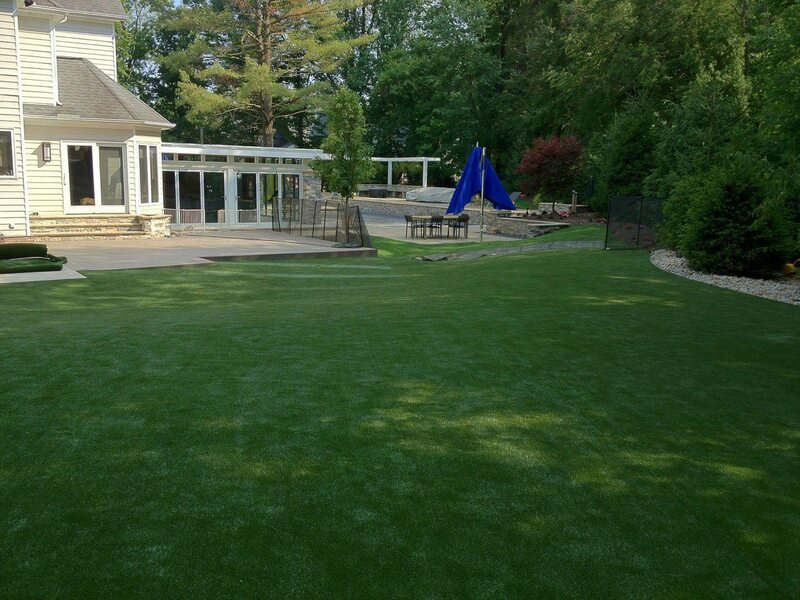 SportsGrass is the perfect artificial turf for an indoor field or small-scale outdoor field. 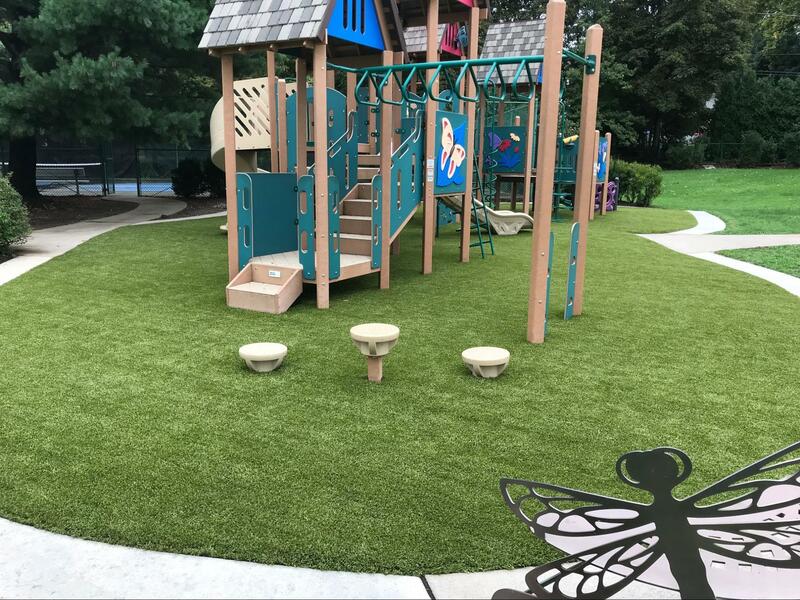 Unlike previous versions of sports turf like the original Astroturf, SportsGrass has low amounts of infill so it won’t fly up in your players’ eyes and affect their performance. Our flow-through backing and drainage system allows rain to drain easily, ensuring that the field won’t be muddy and squishy on game day. 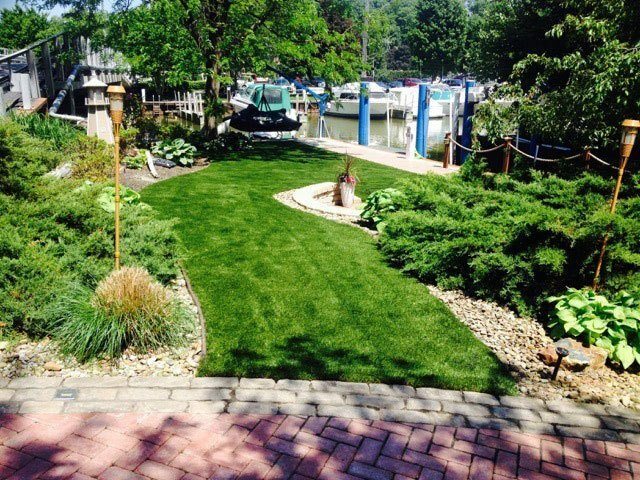 This artificial turf has the perfect density- not too soft and not too compacted. Furthermore, with our antimicrobial technology, your field will stay clean and safe. 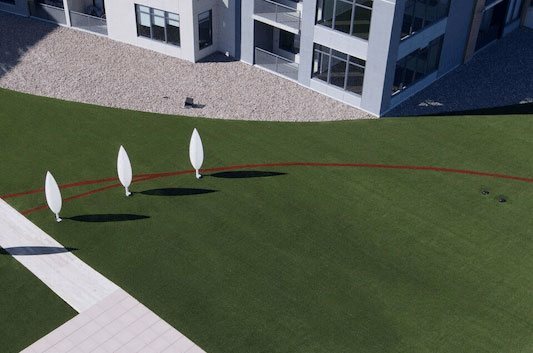 All of these features are combined in SportsGrass to facilitate top-notch performance and unlimited use for years to come. 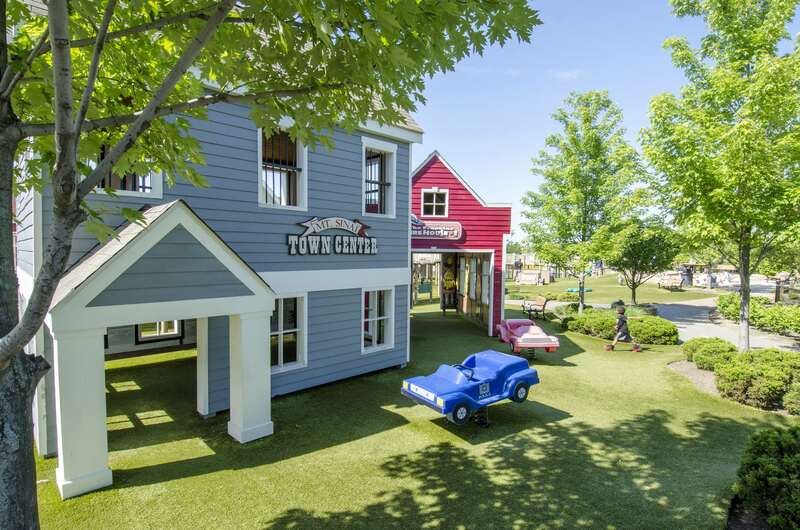 SportsGrass Revolution is an all-weather sports field with unparalleled construction featuring tall, dense multi-colored blades to mimic natural grass. 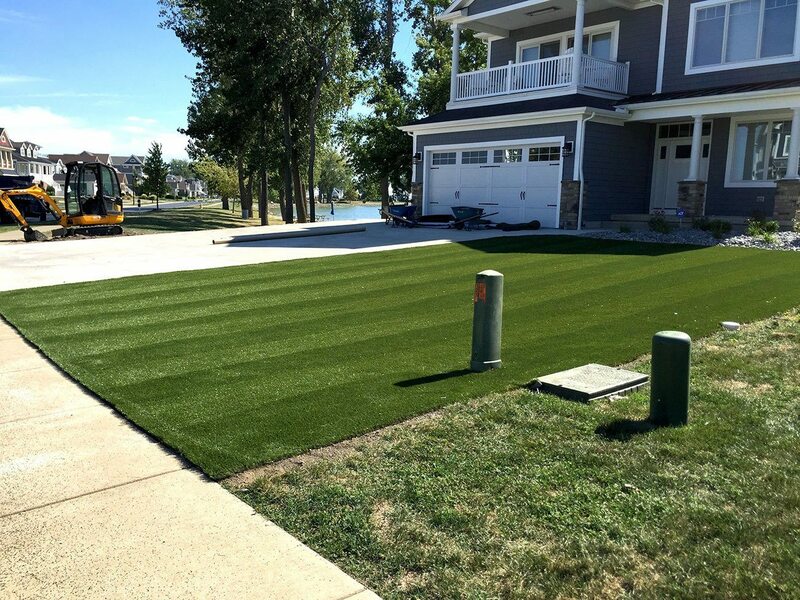 SportsGrass Max is as close to natural grass in appearance as anything else on the market today. Max is densely constructed to use minimal infill. SportsGrass Edge XP is similar to SportsGrass Max but with shorter pile for applications such as baseball fields. 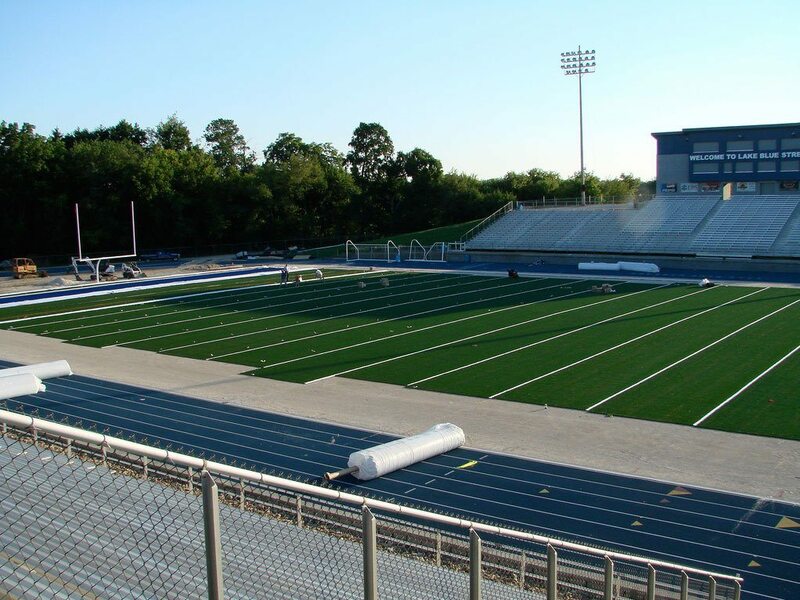 SportsGrass Rush XP is perfect for open field and play applications. 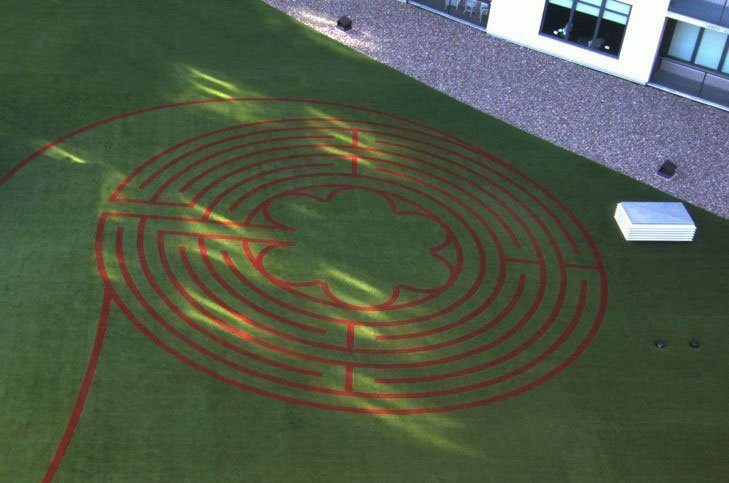 SportsGrass Rush is an economical choice best suited for open fields. 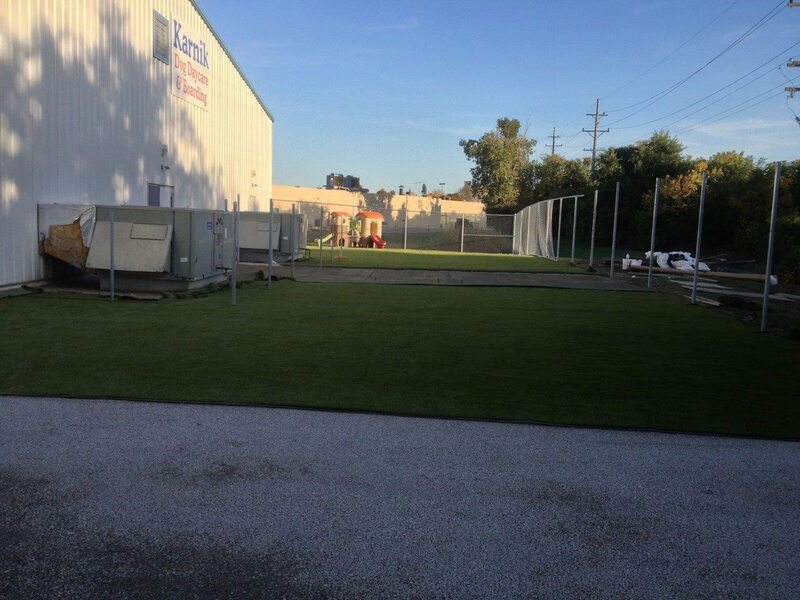 SportsGrass Arena is a turf constructed of short durable blades designed for indoor fields and facilities. 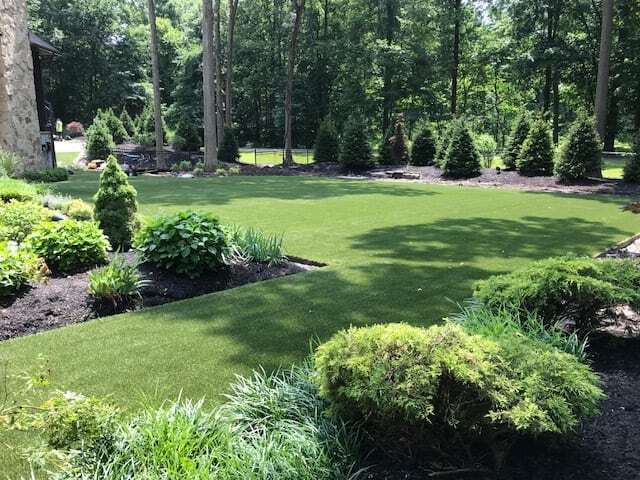 Contact us today to speak with a professional about SportsGrass or to request a quote!